Outstanding quality, 100% peruvian wool skeins weighing 200 gr. and measuring 80 m.
We recommend using our size 19 (15mm) needles. It is super-soft, with a hard-to-find thickness. It results in an extraordinary, unique and unmistakable piece of clothing. 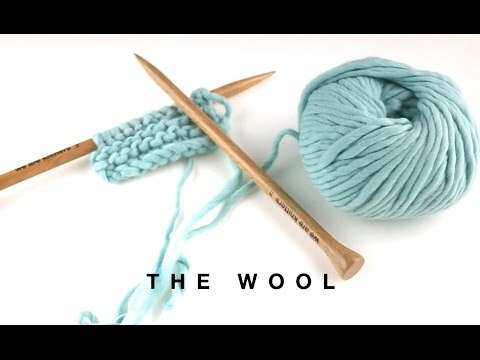 What can I knit with a 200 gr. skein? We Are Knitters' yarn balls are larger than average. This means that you can knit lots of different things, for example, two beanies, a pair of gloves, a snood, just to name a few.